XBRL Europe ESEF Hub provides webinars, free of charge for the attendees, as a key open source of knowledge for all stakeholders involved in the preparation and consumption of the new data that ESEF will generate. 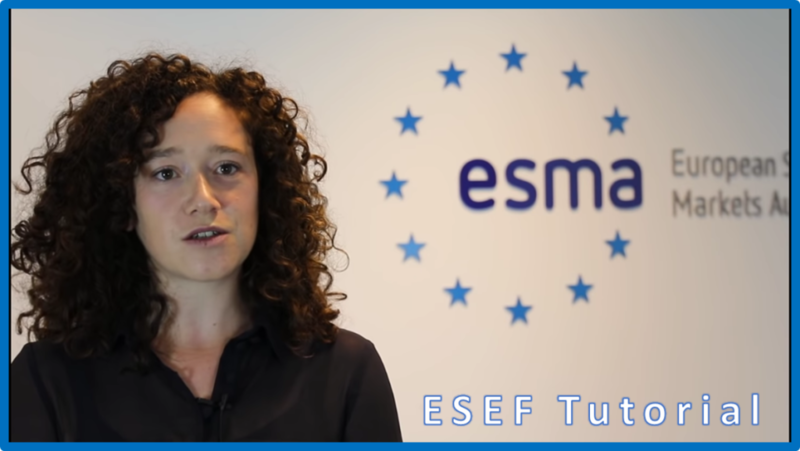 Stay tuned for more video tutorials and webinars about ESEF coming soon. Register to get informed when new webinars are published. Additional life events and active discussions on ESEF can also be found from the ESEF Digital Reporting Hub main page on XBRL Europe general website and in the ESEF group of fizReg, online hub about Financial and Business Regulations (login required, free access by “creating an account”). WANT TO PROPOSE CONTENT FOR THIS PAGE ? Read How. From 2020 on, all annual financial reports in the European Union must be prepared in xHTML, within which financial data is tagged using inline XBRL. The video gives an introduction to the tagging process and requirements for ESEF. 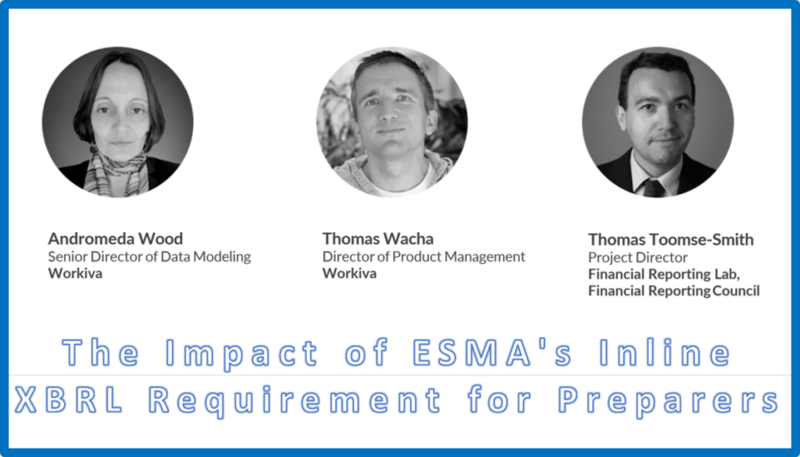 This webinar delves into the anchoring requirements as required by ESMA’s ESEF requirements. With Michalis Georgiou (UK XBRL Senior Manager, PwC) and Charlotte Hoyland (UK XBRL Manager, PwC). 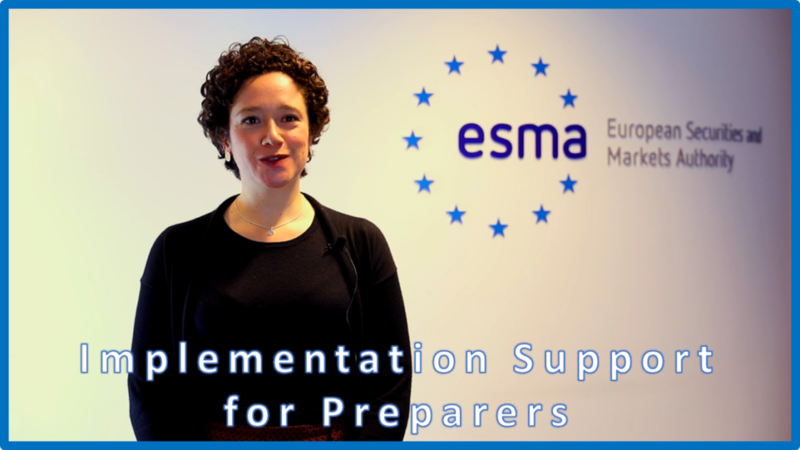 This video tutorial provides an overview of the process of preparation of an Inline XBRL report and aims to support preparers in their implementation of the requirements contained in the ESEF regulation, which will come into force in 2020. With Anna Sciortino (ESMA). Prepared in cooperation with XBRL Europe. Join this webinar to learn about the impact the iXBRL requirement will have on your reporting process. Experts will share insight on how iXBRL standards increase data transparency and data accessibility and will discuss what preparers and consumers should expect with the transition to the iXBRL format. With Andromeda Wood (Senior Director of Data Modeling, Workiva), Thomas Wacha (Director of Product Management, Workiva) and Thomas Toomse-Smith (Project Director, Financial Reporting Lab, Financial Reporting Council). Understand the proper mapping o.f financial statements to comply with the ESEF mandate. This includes appropriate element selection from the taxonomy, creating “dimensional” structures for the Statement of Shareholders’ Equity, and knowing when to create unique elements that are specific to the reporting company. Also learn about key items, such as calculations, that must be included in the XBRL-tagged financial statements. Examples will be provided to clarify these topics and to make sure the computer-readable XBRL mapping communicates the same information as human-readable HTML.